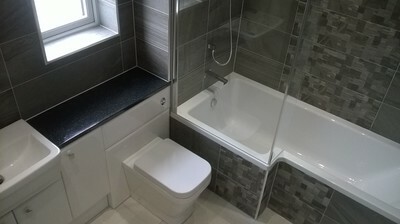 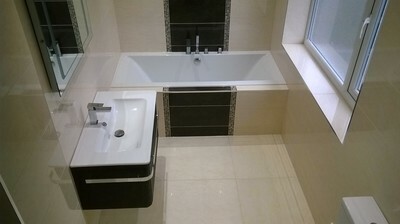 Makeover Bathrooms specialise in complete bathroom and wetroom installations, we can design - plan - supply and install your new bathroom from start to finish with minimal disruption to you our customers. What's more this will all be carried out by our own fully insured installation specialists (no sub contractors.) 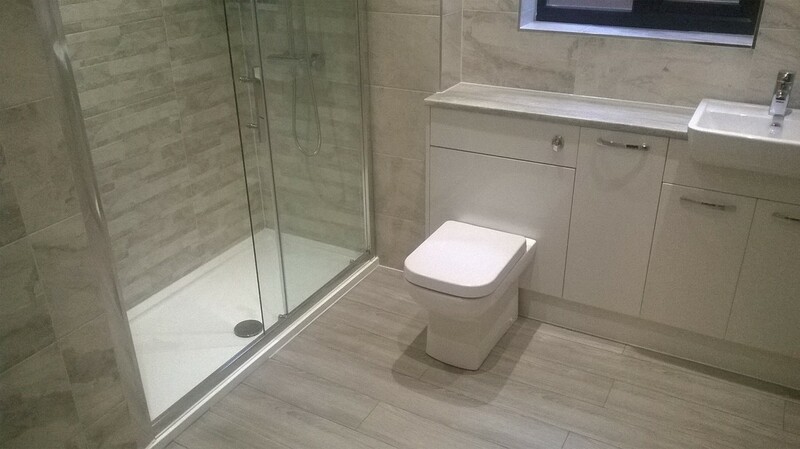 We are checked and vetted and trading standards approved and so confident in the quality of our bathrooms that we are one of the only bathroom company's in the North East to offer a FREE 24 month guarantee with each and every bathroom Makeover. ​ KINGSTON PARK,LOW FELL,WESTERHOPE,CHESTER-LE-STREET,GOSFORTH,DUNSTON,BLAYDON,WINLATON,RYTON,CRAWCROOK,GREENSIDE,PRUDHOE,SUNNISIDE,BURNOPFIELD,ROWLANDS GILL,STANLEY,BIRTLEY,OUSTON,LAMESLEY,WREKENTON,HEWORTH,WASHINGTON,PELAW AND ALL OVER NEWCASTLE UPON TYNE.